The Truckless System represents a significant change in the role and expertise of the loading equipment operators. This required a custom Immersive Technologies training solution. In conventional mining operations, the trucks are positioned carefully to suit the loading equipment, but when operating with mobile crushers it requires auxiliary equipment to move the crushers, which remain static during the loading operation. Through advanced training methods using the latest technology simulators, operators will be prepared for the new challenges of productivity and safety. "This simulation tool is extremely powerful, because besides empowering people in the equipment operation with high performance and low cost, it also provides training in situations of high risk of accident which would be inadvisable in a real operation"
With customized scenarios, simulators used by VALE facilitate the development and implementation of correct procedures for truckless system excavators loading, adequate positioning and effective management, where through the capture and data analysis it will be possible to develop and optimize new operator skills and competence. "Truckless mining is definitely something the industry is paying attention to and just like any new method the training element is a large consideration of the deployment. We’ve worked closely with customers and the leading OEM’s for 20+ years building our capability to be in a position to deliver the best solutions. 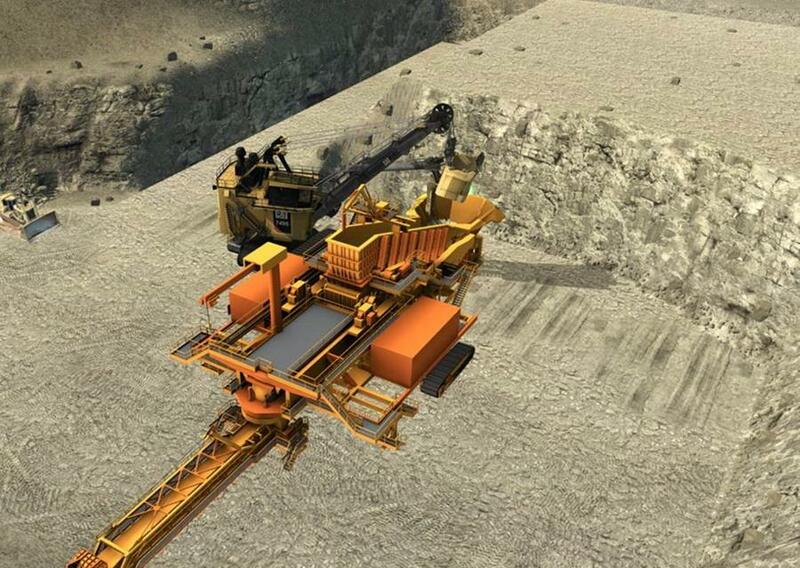 This is a unique development and we are pleased to partner with VALE to prepare the safest and most productive operators at S11D"
Unlike traditional mines, S11D will be a truckless operation that will use Immersive Technologies simulators to train operators in a more productive and safely way in a unique environment.